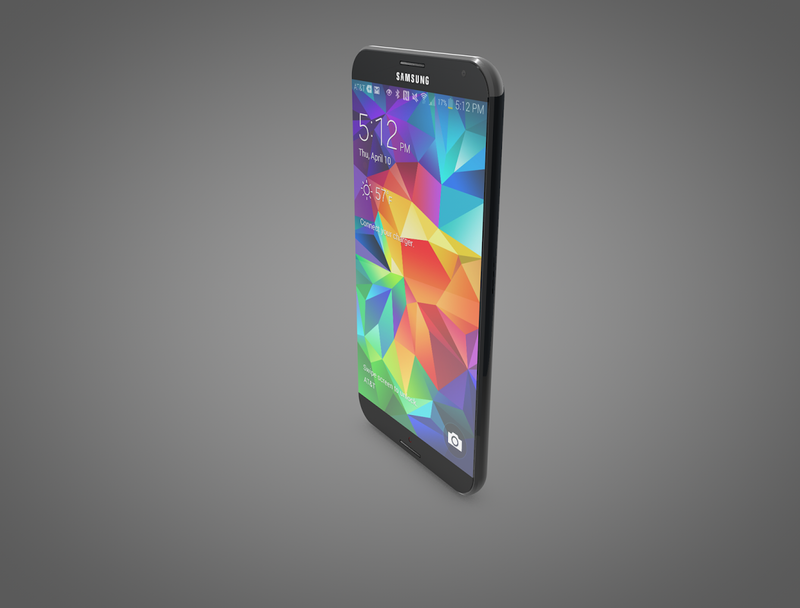 It’s been such a long time since I’ve seen a Samsung Galaxy S6 render, that I’ve forgotten all potential concepts of it. 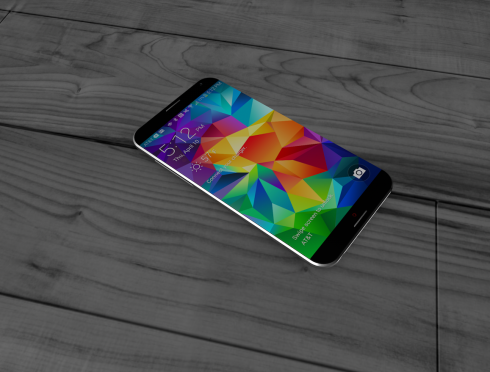 Now the smartphone has arrived again, this time in a version rendered by Hasan Kaymak. There are some pretty clear cues taken from the iPhone 6 and Galaxy Note 4, only good ones I assure you. First thing I noticed was the lack of a typical Samsung Home button, that seems to have been replaced with a different mechanism. It’s either the fingerprint sensor, or a new camera, or maybe another speaker to complement the top front one. I also see that the screen goes all the way to the side and there’s clearly a metal frame thing going on here. Corners are rounded and the general format seems pretty compact and ergonomic. Seem from the side or from the top, this concept could fool you and pretend it’s the iPhone 6. Also, as a side note, it’s not exactly a good idea to showcase a device with less than 20% battery charge. This is basically a Galaxy Alpha skeleton, with some edge to edge screen action, the profile of an iPhone 6 and minor Note 4 elements. That doesn’t mean it’s bad!